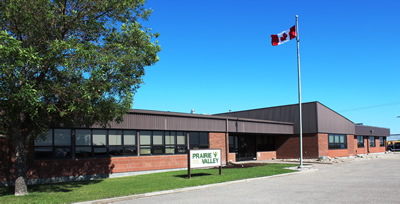 Prairie Valley School Division is requesting your participation in completing a perceptual survey about Prairie Valley schools. The survey is completely anonymous. The results will be reported in the 2011- 2012 Annual Report and used to inform future goal setting within the school division. The survey will remain open until June 15, 2012. Fill out the survey online here.